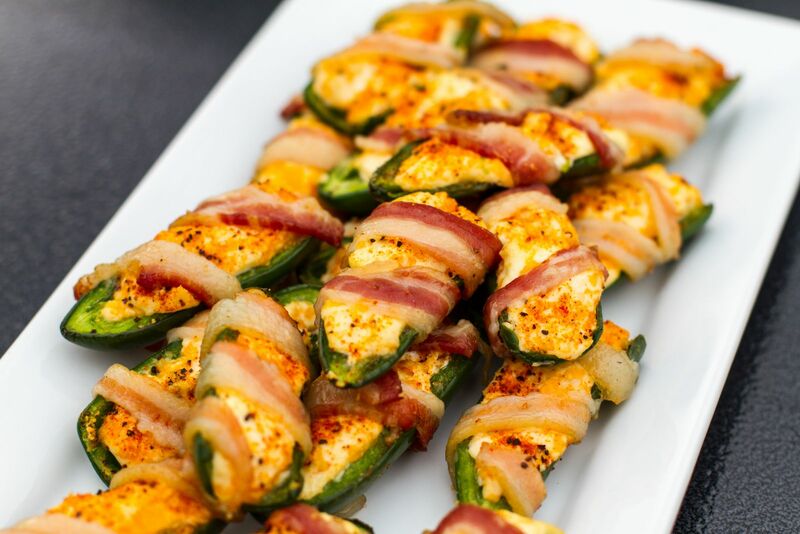 I have an affinity for jalapeno poppers. Unfortunately, I rarely see them on menus anymore. It’s sad, as poppers seem to have been replaced by quesadillas and spinach dips. Don't get me wrong, I love quesadillas and spinach dip as much as the next guy, but I love poppers more. I've burned more than my fair share of skin off the roof of my mouth in pursuit of these little delicacies. Firing up the kettle for poppers also gives me an excuse to use the new Weber Charcoal Briquettes. 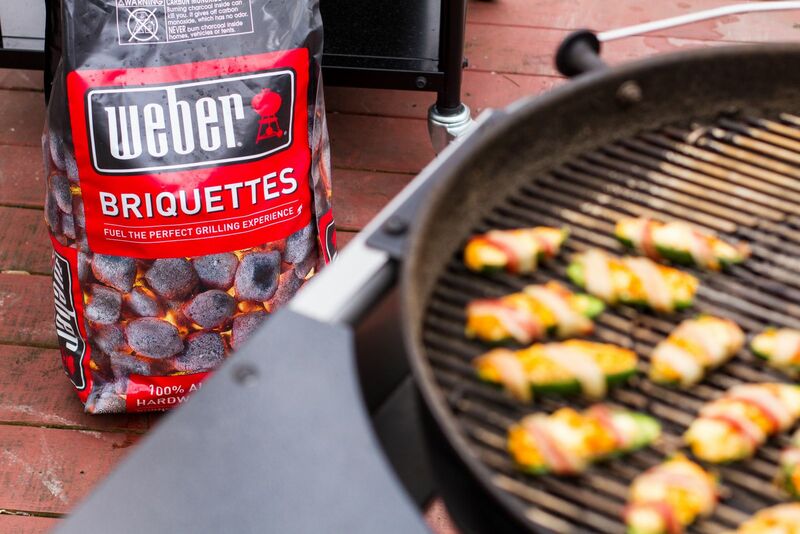 Whether I’m grilling on my Performer or Summit Charcoal Grill, the Weber Briquettes burn long and more consistent than anything I have used. Better yet, when burned through, they are completely reduced to ash making clean-up easier. 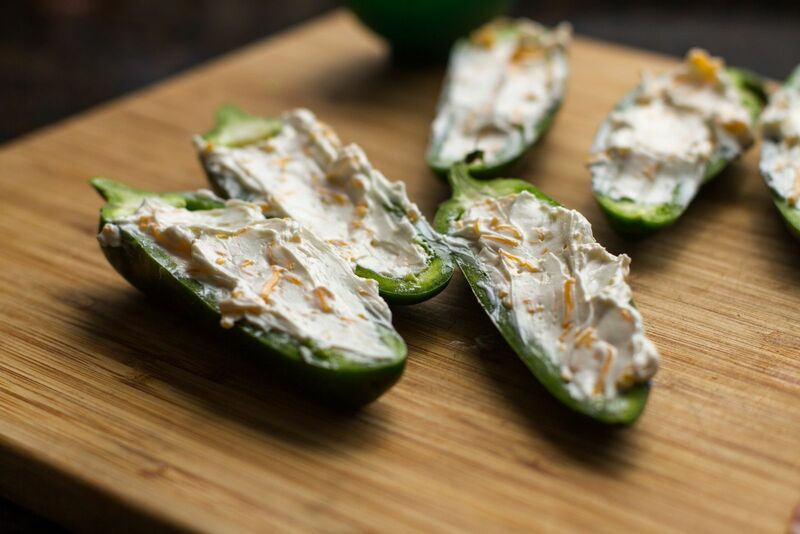 Poppers make for a great appetizer and are open to a host of possibilities and fillings. Just be sure to watch the roof of your mouth! Now to grab my charcoal and get grilling. 1. 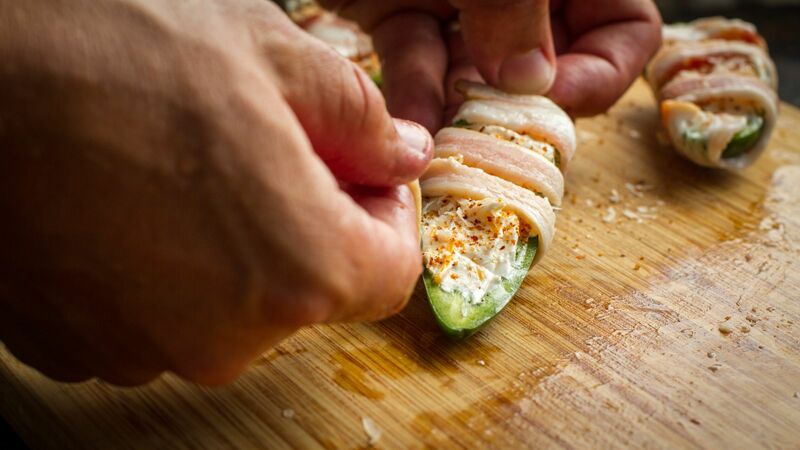 Prep the jalapenos by slicing them in half lengthwise. 2. With a spoon, scoop out the ribs and seeds. 3. In a small bowl, mix together the cream cheese and cheddar cheese. 4. 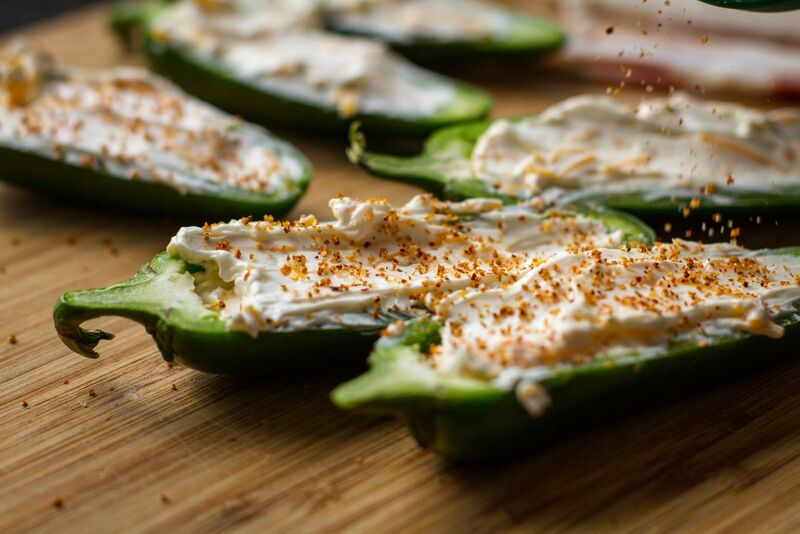 Add the cream cheese mixture to the jalapeno halves. 5. 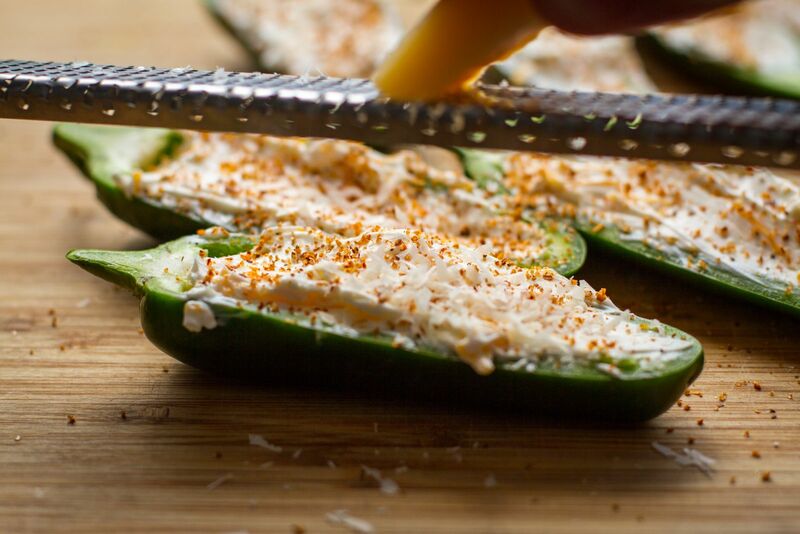 Sprinkle the filled jalapenos with your favorite BBQ rub. 6. Top with freshly grated parmesan cheese. 7. Slice the bacon strips in half lengthwise. 8. 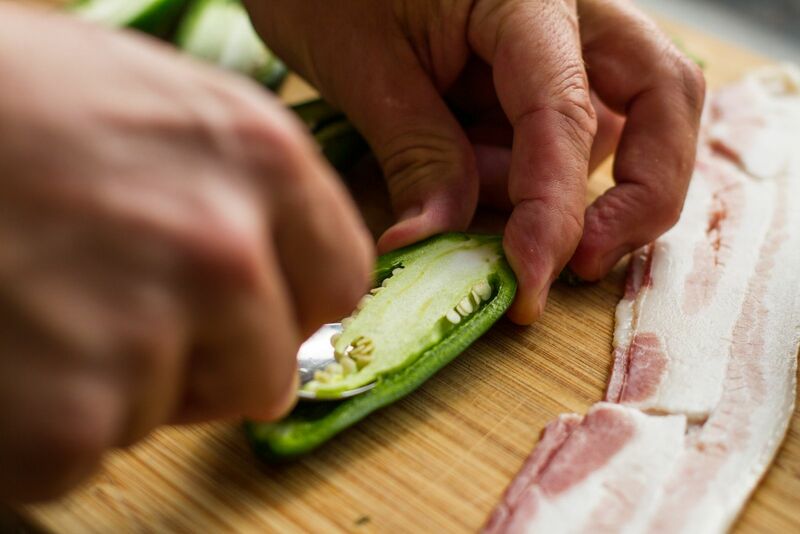 Wrap the bacon strip around the popper. As much as I love bacon, we only need a small sliver to go with the poppers. We are going for bacon enhancement, not a bacon tomb! 9. Ready the grill for indirect low heat (200-250 F). Once at temperature, add wood chunks to the coals. I use a combination of apple and cherry. 10. 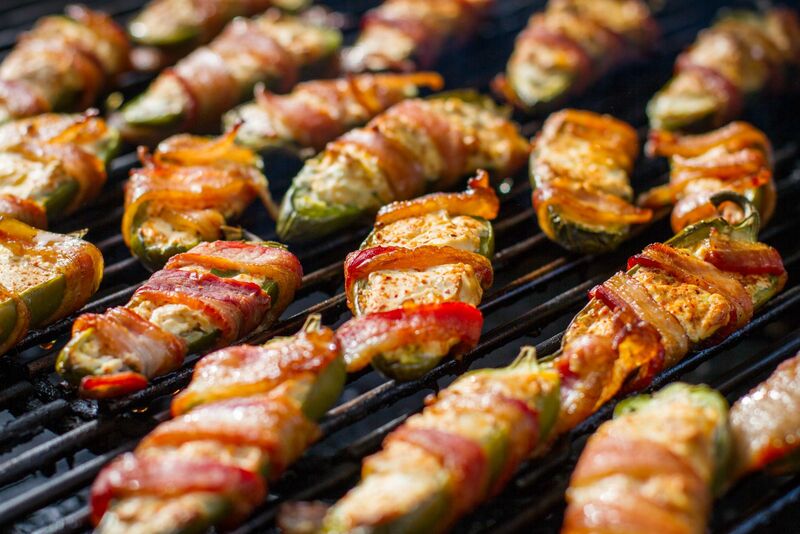 Place the poppers on the grill, lower the lid, and smoke for approximately 30 minutes.